Be safe from both particles and gases, a unique filter combination delivering unparalleled performance. Racoon Miljöfilter AB have manufactured and developed filters that clean your air free of hazardous substances for over 20 years. Thanks to a patented unique technical design, our filters can capture the dangerous particles, gases, spores, and bacteria in your environment, before inhaling it into the lungs. With our filters you can always be sure that the air you breathe is clean. We are starting to see the end of 2018. One year that has been hectic to all of us at Racoon, but oh so fun. We have begun a venture on a new market for us, Australia. A market that is not only huge for our products and solutions, but a market that sought after our solutions for a long time. The time could not have been better. 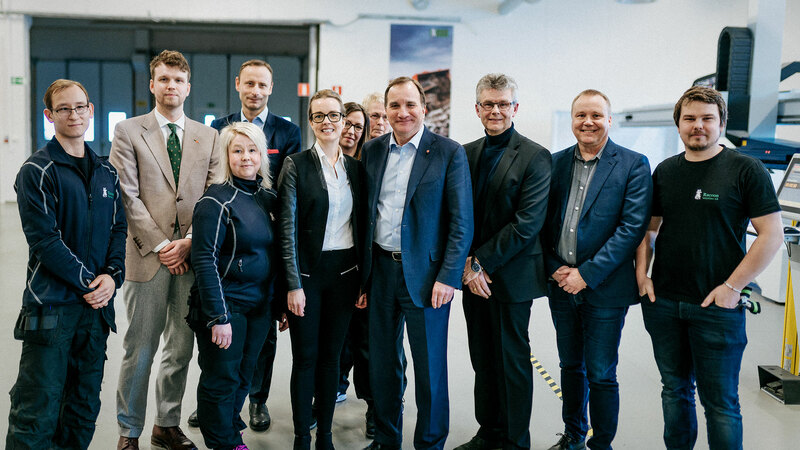 On February 20, Stefan Löfven, Swedish Prime Minister and Social Democrats party chairman visited us to listen and talk about innovation and look at our products and manufacturing. It started with an idea and the family’s microwave. It ended up with a world-leading technology for air purification and a manufacturing process unlike anything else. 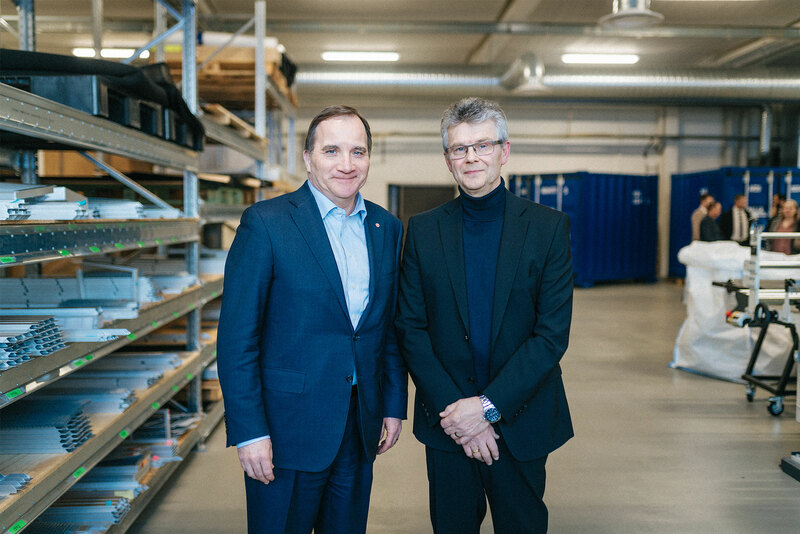 Racoon Miljöfilter AB will continue the quest of clean air, so that everyone can be safe in their environment. We believe that clean air should be a matter of course. 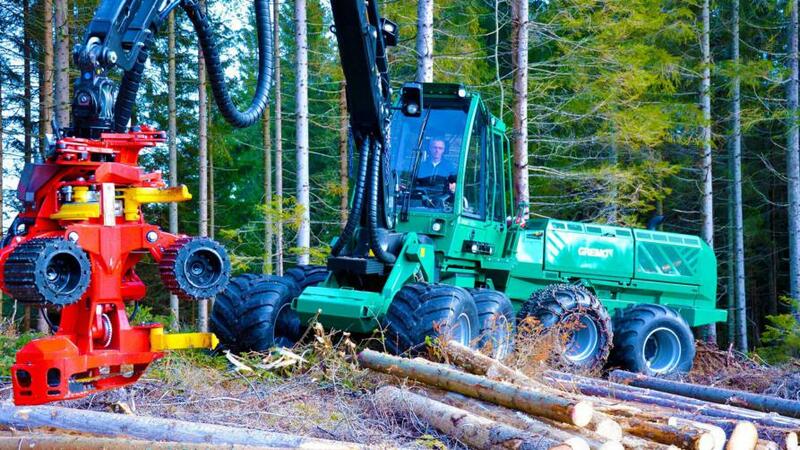 A harvester of the Gremo brand at work. Our filters ensure that the driver is safe from the particles and spores released in the forest. It is important to have good filters in dusty environments. 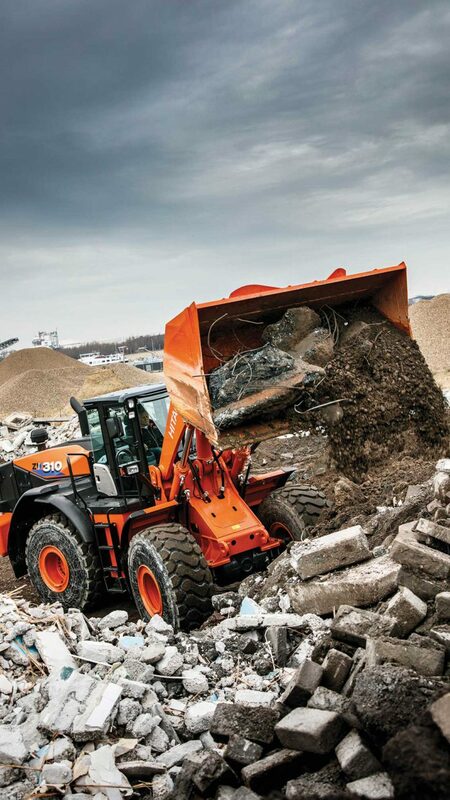 Here is a Hitachi wheel loader equipped with Racoon filters. Racoon Miljöfilter AB always strives to deliver the product that your business needs, and we never compromise when it comes to quality. With our burning passion and the high technical knowledge in air purification, we can manufacture and develop filter applications according to your wishes. We tailor your air filters. 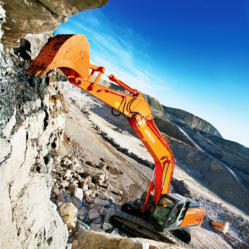 At present, our filters is primarily used for vehicles and machinery. But our filters is also starting to be used in other areas, such as ventilation for buildings and rooms. Our filters are most commonly used to clean the air for machine drivers which operates in very demanding and dangerous environments, where the cab and air purification are its only protection. Therefor it is vital to purify the air from the outside as it enters the machines cab. Are you facing other challenges and need help with air purification? We can help you. Do not hesitate to contact us. We will find the right solutions for you.